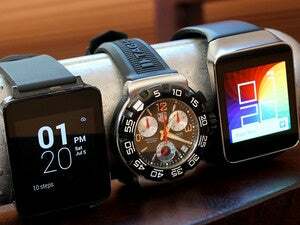 After months of bashing Samsung, Sony, and Pebble’s “cheap, plastic-designed watches,” luxury watch maker TAG Heuer is developing its own smartwatch. Jean-Claude Biver, head of TAG Heuer parent company LVMH’s watch division, told Bloomberg that the upcoming Apple Watch is a huge threat to sub-$2,000 watches. So TAG Heuer will be working with Silicon Valley tech companies to create its new watch, which unlike its heritage products won’t be entirely made in Switzerland. Last summer, Apple poached Tag Heuer’s Patrick Pruniaux, the company’s VP of sales, to launch Apple Watch. Pruniaux is now senior director of special projects for Apple. After that loss, TAG Heuer CEO Stephane Linder told Macworld Editor-in-Chief Jon Phillips that he wouldn’t completely rule out a TAG-branded luxury smartwatch, but it would need to be amazing. 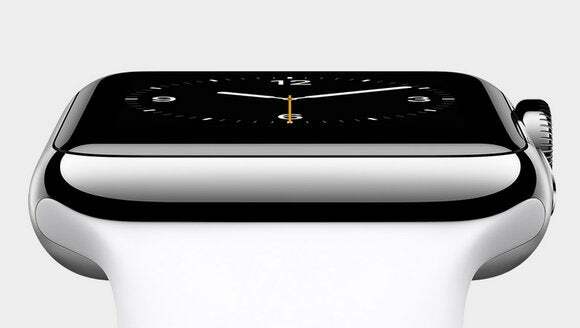 Apple Watch will start at $349 when it debuts this spring.